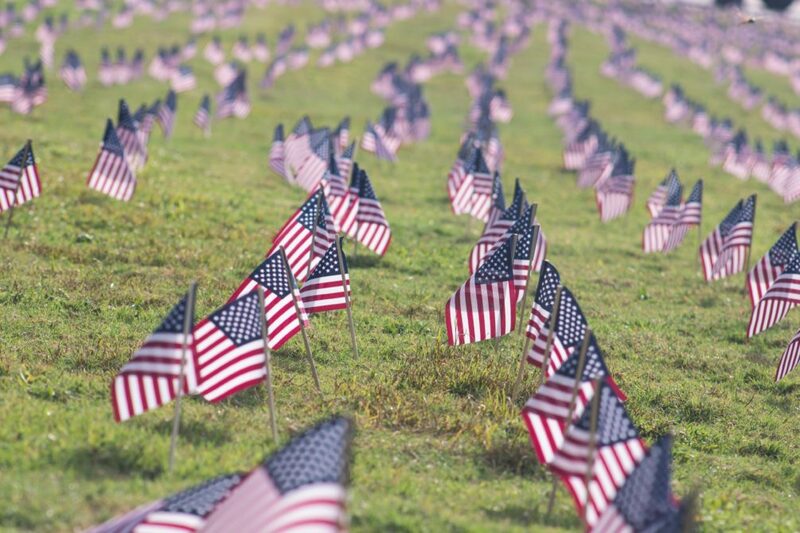 Every year we celebrate Memorial Day as a federal holiday in the United States, observed for the remembrance of people who died while serving in the country’s armed forces. What most Americans today don’t know, is that Memorial Day actually originated as Decoration Day. This was after the American Civil War in 1868. According to the Sons of Union Veterans of the Civil War The Grand Army of the Republic, was an organization formed by veterans of the Union Army, Union Navy, Marines, and the U.S. Revenue Cutter Service who served in the American Civil War. The organization was founded in Decatur, Illinois on April 6, 1866, just one year after the Civil War. The Grand Army of the Republic (GAR) established Decoration Day (in 1868) as a time for the nation to decorate the graves of the war dead with flowers. According to the U.S. Department of Veterans Affairs, “Major General John A. Logan declared that Decoration Day should be observed on May 30. It is believed that date was chosen because flowers would be in bloom all over the country.” The first large observance was actually held that year at Arlington National Cemetery, across the Potomac River from Washington, D.C. By Federal law in 1967, Memorial Day was declared the official name of the holiday and was actually moved to Mondays (as well as four other holidays) to create a three day weekend. • One of the earliest commemorations was organized by recently freed slaves. On May 1, 1865, more than 1,000 recently freed slaves, accompanied by the U.S. Colored Troops, gathered in the camp to give a proper burial site for the Union dead. • At least 20 towns claim to be the holiday’s “birthplace” but only one has federal recognition. Towns like Boalsburg, Pennsylvania, Carbondale, Illinois, or even Columbus, Mississippi and Columbus, Georgia have laid a claim in originating the celebration first. But in 1966, President Lyndon Johnson signed legislation, that passed by the U.S. Congress, declaring the village the “official” birthplace of Memorial Day. Want to know even more? Check out some other interesting facts by History.com here. At Bayer Cemetery we honor the lives and the loss that our veterans (and their families) have suffered because of their service. As cemetery plot brokers, we actually have plots for sale at a breathtaking memorial parks that dedicate sections to honor veterans in Southern California. 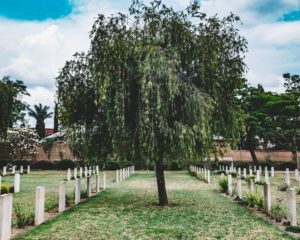 • Hillcrest Memorial Park Cemetery: Located in Bakersfield, Hillcrest has the Hill of Valor, which honors veterans, members of the armed forces and their family and friends. The peaceful landscape includes an upright monument that displays all branches of service along with their respective flags. Click here for more information on Hillcrest Memorial Park Cemetery Plots. • Bellevue Memorial Park: Located in Ontario, California, this beautiful memorial park proudly honors the memory of over 800 veterans from the Civil War, Spanish-American War, World War I, World War II, Korean War, Vietnam, and the Iraq War. Click here for more information on Bellevue Memorial Park Cemetery Plots. • Desert View Cemetery: Located in Victorville, this exceptional memorial park has the Veteran’s Lawn. This area was specifically requested by members of the community to honor the commitment and sacrifice made by veterans of the Victorville community. This Memorial Day, take the time out to honor those we’ve lost in the armed services and remember the sacrifices they made to keep us safe throughout the years. Are you a Military Veteran wishing to be laid to rest among your fallen brothers and sisters? 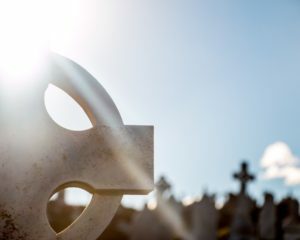 Be sure to contact our staff to discuss which Southern California cemeteries are best for Veterans. My Cemetery Salesperson license is CES 47731. I have 6 years of experience in re-selling cemetery properties through Bayer Cemetery Brokers. I meet with families, show them what we have available and schedule appointments in order to take care of the property transfer.